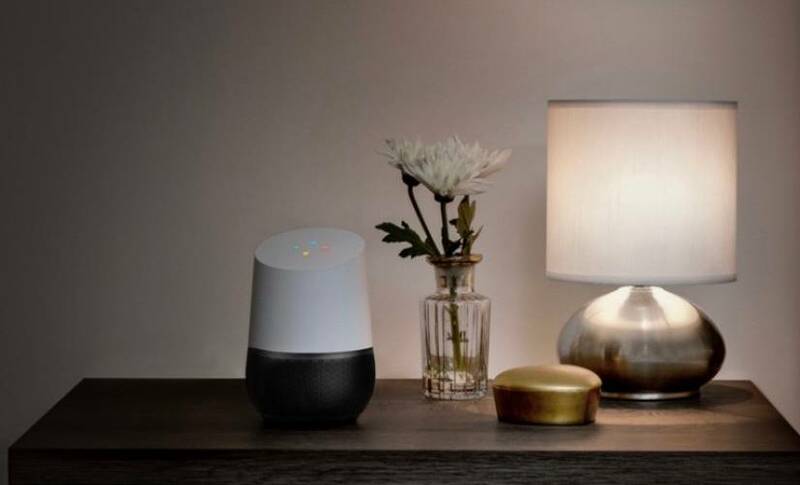 Getting into the smart home hardware business, today Google debuted Google Home, a voice-activated home automation system, at the firm’s annual developer’s conference, Google I/O 2016. Mario Queiroz, VP of product management, introduced Google Home, stating that it “lets you enjoy music and entertainment, manage every day tasks and Ask Google what you what to do, via a voice assistant.” It’s preceded by the firm’s Chromecast product, one that enables consumers to play music videos and movies from a small device to the big screen. 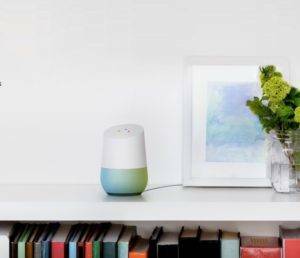 Google home is also Wi-Fi speaker that streams music directly from the cloud for clear playback via verbal request or through Google. Consumers will be able to request music in specific rooms or request multi-room playback. Queiroz unveiled a video displaying the possibilities of using Google Home for requests like checking for flight delays to rebooking restaurants to answering homework questions, demonstrating the growing reality that there’s no need for kids to talk to their parents ever again. It’ll not only answer your queries and organize your life, Google Home promises to connect your other smart home devices: lights, thermostat, switches and – of course – Google’s own Nest devices, with Querioz predicting that in the future it will control things beyond the home, via the voice assistant function. This device will be a considerable competitor to Amazon’s Alexa, launched in 2015. Apple, Microsoft and Google all have voice-activated assistants, but up until now, they’ve been limited to mobile devices. Google may be announcing the feature today to enable developers to start building apps and integrations for the platform before its physical launch. At any rate, it will be a key component of Google’s assistant ecosystem and evidence suggests there’s more to come.